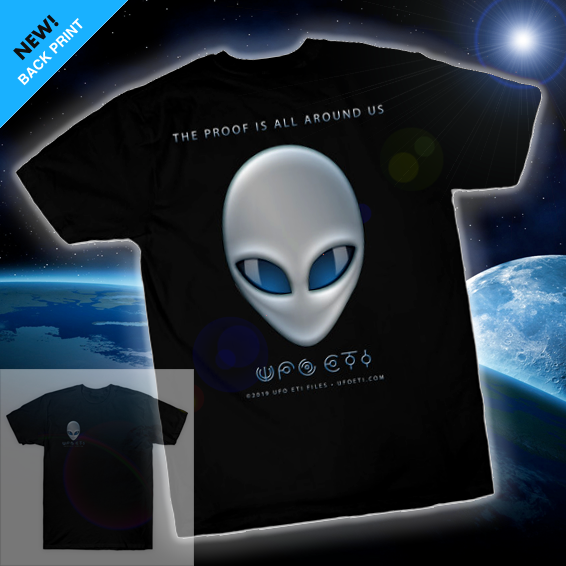 A UFO is an object or light seen in the sky or on land, whose appearance, trajectory, motions, lights and colors do not have an obvious conventional or natural explanation, and which cannot be explained, not only by the original witness, but by scientists or technical experts who try to make a common sense identification after examining the evidence. ...It is my considered opinion, as a scientist who has devoted many years to its study, that the UFO phenomenon is real and not the creation of disturbed minds, and that it has both grave and important implications for science and for the political and social well-being of the peoples of this Earth. DONATE: Help us stay FREE! The Gulf Breeze UFO incident is a famous series of UFO sightings which occurred beginning on November 11, 1987. Gulf Breeze was a small city in Florida of approximately 6,000 at the time of a wave of UFO sightings that began in late 1987. 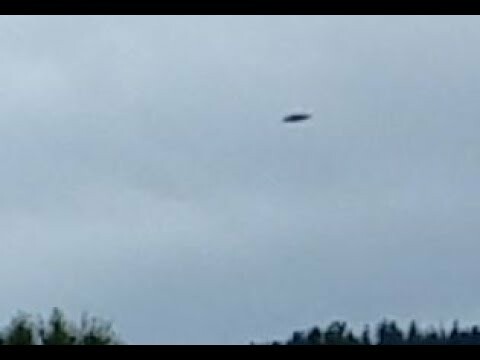 News of high-quality UFO photos spread rapidly and worldwide and became the subject of newspaper and magazine articles, television talk shows and feature programs. The “Gulf Breeze UFO Incident” most definitive evidence is a series of photographs and contact claims made by Ed Walters that began, for him, on November 11, 1987. Walters reported and documented a series of UFO sightings over a period of three weeks. The photographs of the craft were unusually clear and initially Walters’ claims generated great excitement. Research by Jerry Black in the early 1990s revealed a trail of suspicious money leading to Walters, giving the initial indications that the case was a hoax. Although Ed Walters was the nexus of the Gulf Breeze sightings, he was not the only person to claim a sighting. 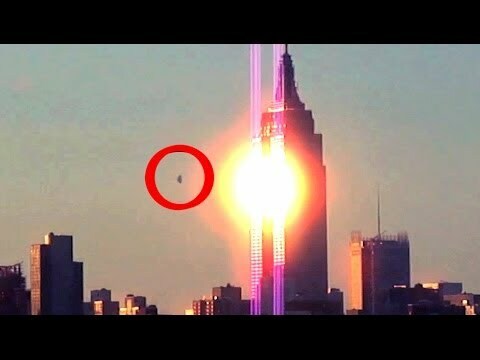 According to ufocasebook.com, an estimated 200+ others came forward with sightings, videos and/or photographs during a three-year period.. On December 2, 2010, the Syfy series Fact or Faked investigated another UFO video shot in 2009 where the object in the video is similar to the one(s) Ed Walters caught on camera. UFO Hunters is an American television series that premiered on January 30, 2008 on The History Channel, produced by Motion Picture Production Inc., and ran for three seasons. Jon Alon Walz was the Executive Producer of the show and was responsible for selling the series to History Channel after a bidding war for the rights to the show broke out between History Channel and Sci-Fi Channel (now Syfy). The concept for the show was tested in a segment of History Channel’s 2006 UFO special entitled “Deep Sea UFOs”, produced by Motion Picture Production Inc, which featured two of the final four cast members. “UFO Hunters” was not a spin-off from a 2005 History Channel special with the same title. The tagline of the show is: Hoax or History? The series should not be confused with a similarly themed and titled UFO Hunters, a special that debuted the same day and time on the Sci-Fi Channel, (now SyFy), and created by the producers of Ghost Hunters, but which only aired one episode. In the US, History Channel only released the first two seasons on DVD in the correct airdate order. However, the format was only released in full screen (1:33:1) instead of wide screen. In the UK, History Channel released the third and final season on DVD however, the episodes were released in the incorrect airdate order. 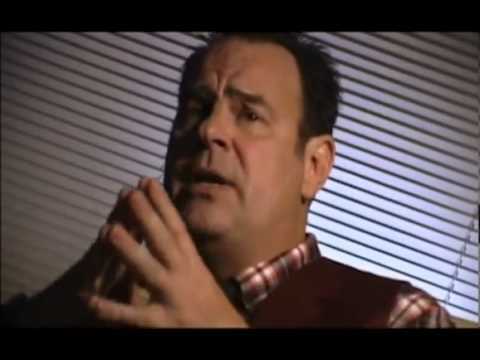 In a 2011 interview with Jim Harold, William J. Birnes claimed that after the Dulce Base episode aired, the show was canceled by top level executives at History Channel. UFO ETI Files is a developing online exchange for reports, documentation, evidence, history, hypothesis and discussion of UFO phenomena and ETI contact. We bring useful things together on this subject in an open-minded, concise and easy to navigate platform. Leave a Message Click here to cancel reply. Just Released and On Sale!! 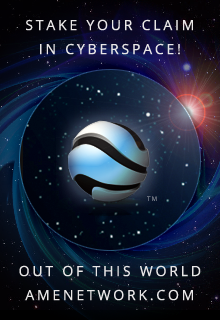 * Suppprt UFO ETI Files and help us spread the word. *All purchases support independent artists!